The Federal Government will commit $250,000 to the project after four tragic accidents occurred at the intersection in the space of five years. As part of the Black Spot Program, the upgrades will see the construction of a round-a-bout to ensure drivers’ safety in the future. 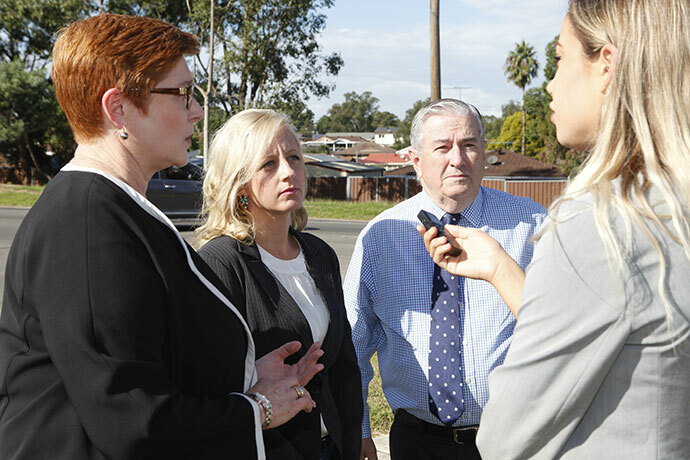 Earier today, Liberal Candidate for Lindsay Melissa McIntosh met with Western Sydney Senator Marise Payne and Penrith Mayor Ross Fowler to discuss the project. Ms McIntosh said the intersection, which carries about 8,000 vehicles a day, will be made safer thanks to the Government’s investment. 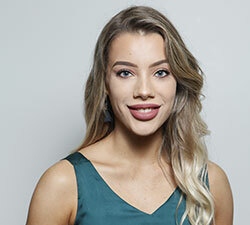 “Road crashes place major emotional and economic strains on all affected communities, but particularly the families and friends of the victims,” she said. 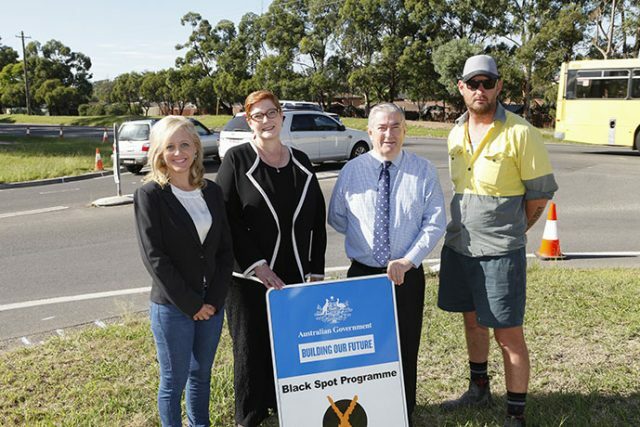 The Federal Government is providing $744.5 million to the Black Spot Program between 2013-14 and 2021-22 to improve road safety across the nation. Senator Payne said the upgrade to these black spots would help save lives. “Upgrading this pinch point to include a new intersection will improve traffic flow and safety, which will mean commuters can get home sooner and safer,” she said. As part of the project, the Federal Government has been consulting with Penrith City Council to gain an understanding of which spots residents are most concerned about. Cr Fowler said he was pleased to see work progressing on the intersection to ensure community members are safe. “It’s important to minimise these black spots for our community to move about our city in a safe manner,” he said.